Guitarist and keyboardist for the pop band A-ha, the group that released the #1 single "Take on Me." He was raised in Norway, where his father was killed in an airplane crash in 1967. He produced solo work like Timbersound. His father was a jazz musician who played trumpet. 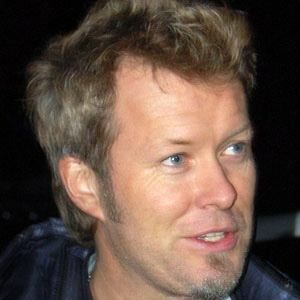 He founded A-ha with Morten Harket.